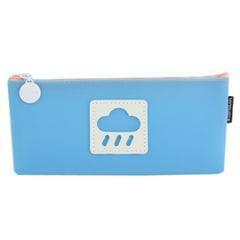 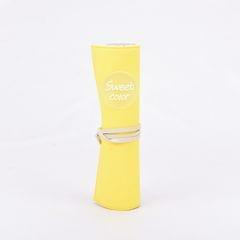 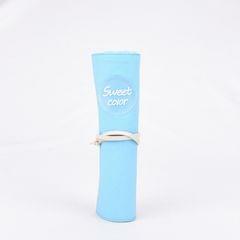 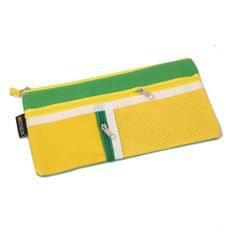 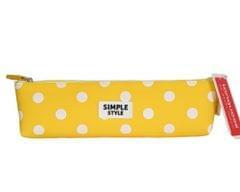 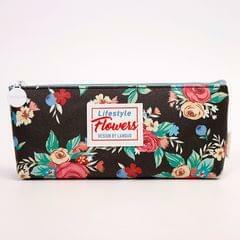 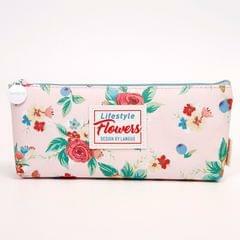 Simply styled bright colour high quality pencil case. 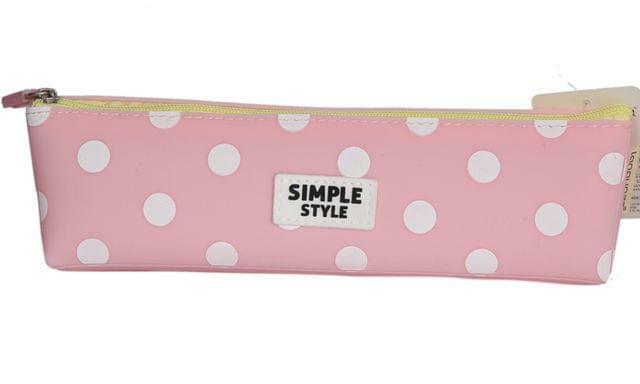 Sufficient space to keep pencil, pens, eraser, sharpener etc. 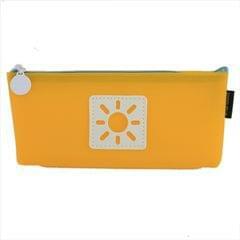 Available in many designs and colours.